Sticking with shoes from yesterday, let's continue the trend and look at something warm and casual. 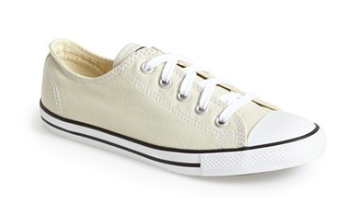 The relaxed shoe/sneaker that is your go to for weekends from now until September. 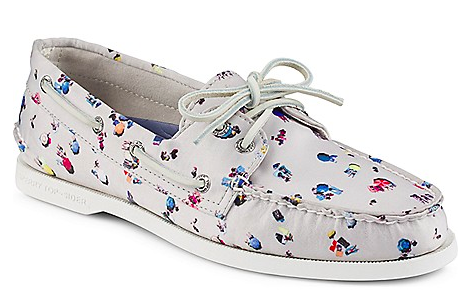 The iconic print from Gary Malin just screams summer with the perfect summer shoe: Sperry. 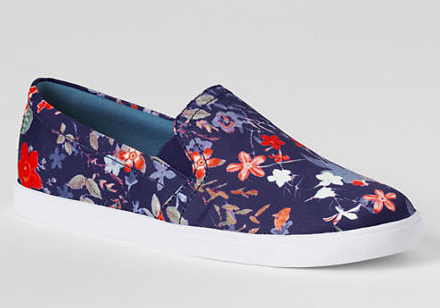 I've been tracking these floral slip ons for some time. Now they're on sale, and it's time to purchase. I really love this seashell color because I'd pair these with printed shorts or dress down a sundress. Spring anyone? 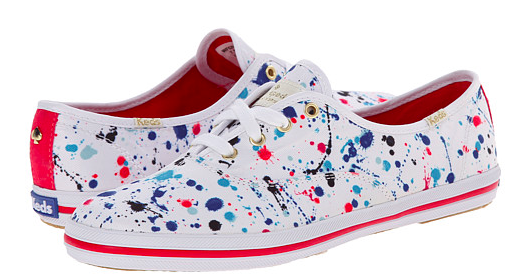 How adorable are these splatter paint sneakers? Casual, comfy, and ready for spring. I am loving the sneakers this season.